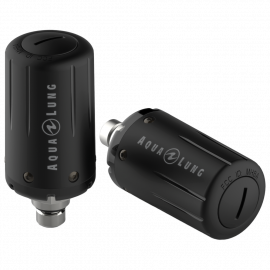 Aqua Lung’s Transmitters, used in conjunction with a compatible wrist computer, allow you to monitor current pressure and gas time remaining without a stiff high pressure hose, while providing a more streamlined profile. 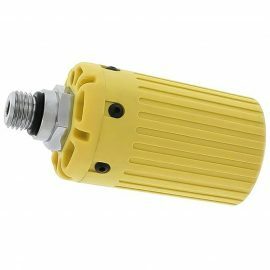 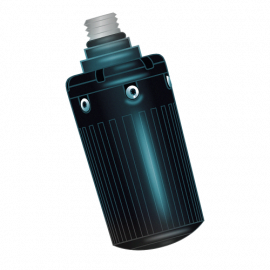 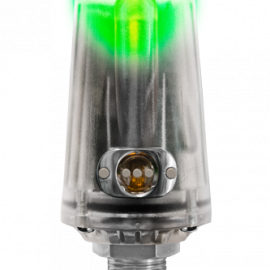 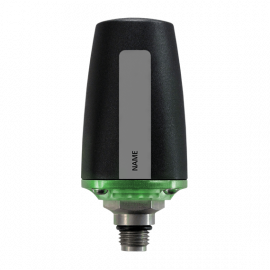 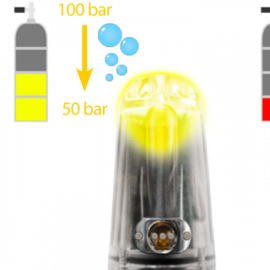 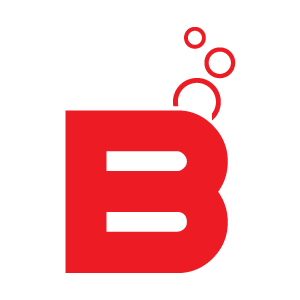 A state of the art Wireless Air Transmitter that flashes up in green, yellow or red according to your tank’s pressure during the whole dive. 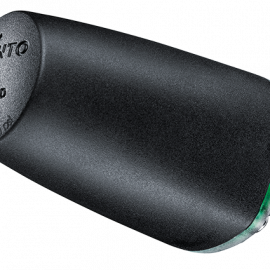 Compatible with Suunto EON Steel.